Pat Benatar performs onstage before Cher's "Dressed To Kill" tour opener on March 22, 2014, in Phoenix, Arizona. Pat Benatar & Neil Giraldo, Melissa Etheridge and Richard Thompson have been added to Tanglewood's 2019 Popular Artist summer series. The summer home of the Boston Symphony Orchestra announced Monday that acoustic rock guitar duo Rodrigo y Gabriela will join the summer lineup. Previously announced acts include Brian Wilson, Earth Wind & Fire, Josh Groban, Squeeze and James Taylor. 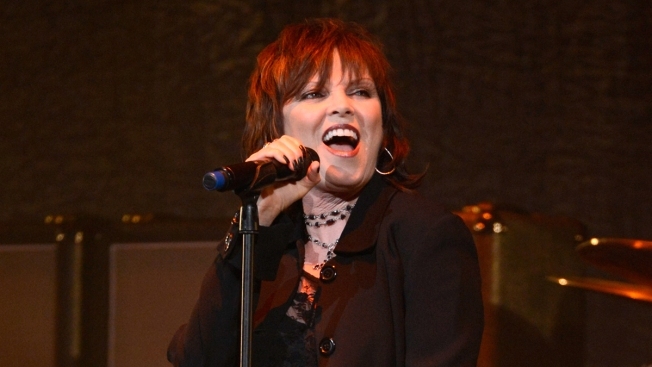 Pat Benatar & Neil Giraldo will share the stage with Melissa Etheridge on Aug. 30. Benatar and Giraldo have created 19 Top 40 hits, including "We Belong," "Love Is a Battlefield," and "Promises in The Dark," sold more than 30 million records worldwide and have four Grammy awards.